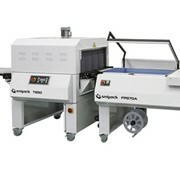 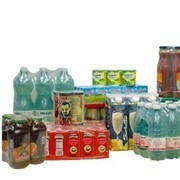 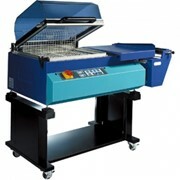 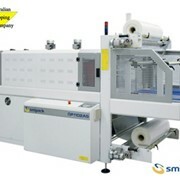 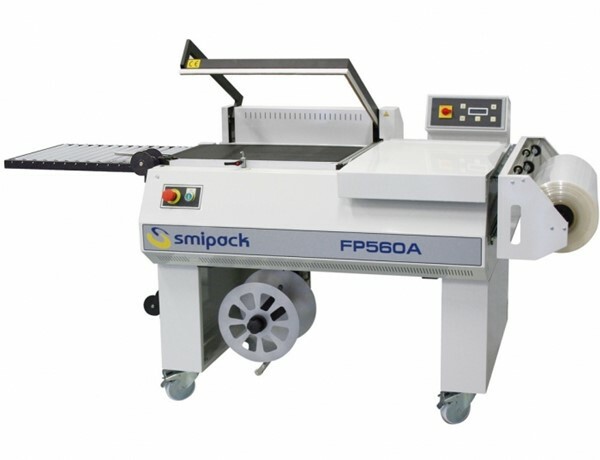 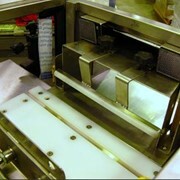 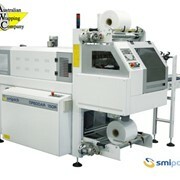 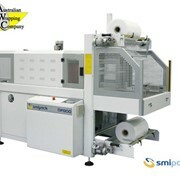 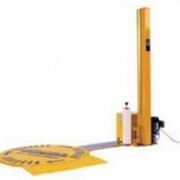 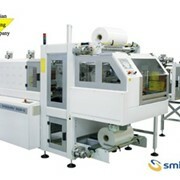 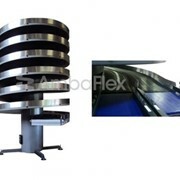 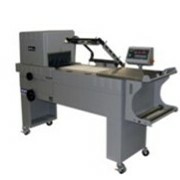 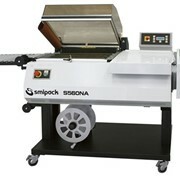 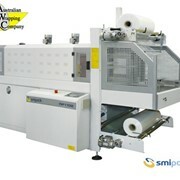 The Smipack FP 560 A is a fast and efficient method of shrink wrapping products. 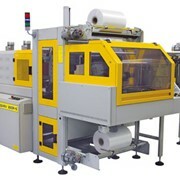 Automatic seal bar lowering after sealing and automatic product conveyor discharge into shrink tunnel for production rates up to 12 packs per minute. 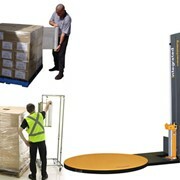 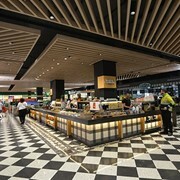 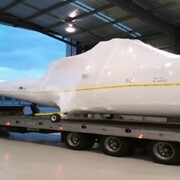 Mention IndustrySearch so Australian Wrapping Company can best assist you! 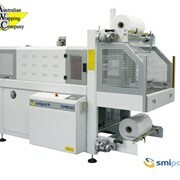 Get a callback from an expert at Australian Wrapping Company to help answer your questions.